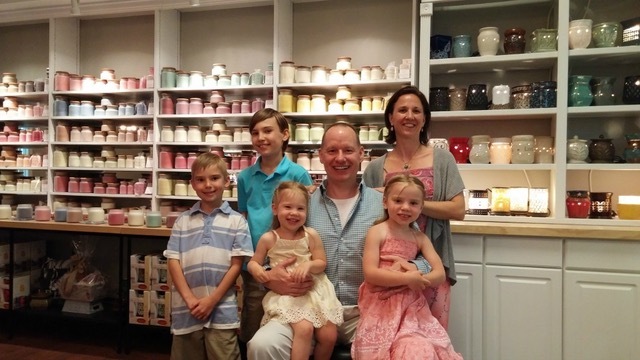 American Candle Supplies | Learn More About Us! Welcome to American Candle Supplies! After more than 18 years of making and selling handmade, natural soy candles through our company, Pure Integrity Soy Candles, we’ve decided to branch out. We’re going from helping customers enjoy the finest scented candles in the world – to helping other independent candle entrepreneurs see success, too! We understand that candle-making is a tough business. There are so many competitors out there! What sets one candle company apart from another is fragrance. The better your candles smell, the more candles you’ll sell – pure and simple. Strong scents that smell natural – not like chemicals – are the reason our Pure Integrity candles have become such a huge success. At American Candle Supplies we’re excited to offer the products that you know and love previously offered by American Soy Organics. This means we sell only the best fragrances and candle-making supplies. These are the same supplies we’d be proud to use in our own candles. Our mission is to help other candle-making entrepreneurs grow their businesses and make a name for their candles, too! We’re so excited to be on this journey with you!